What is the average temperature in CUBA? 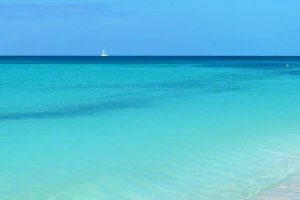 Average temperature in CUBA is 25 degrees Celsius and varies depending on the season. Is the Departure Tax mandatory? 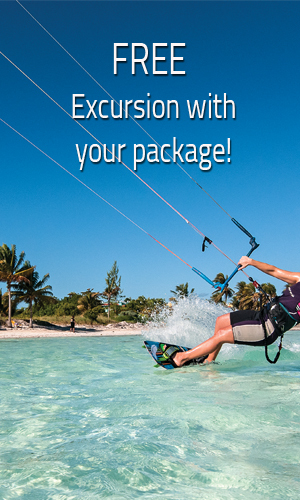 The mandatory local 25 CUC departure tax per person is now included in the package price. Why do people choose Cuba as their vacation spot? Affordability, Clean, Safe, Culture, History, Beaches, Landscapes, Friendly People and MUCH MORE. How do I book excursions in destination? In the lobby of each hotel, there is a desk available where the destination rep will book your local excursions. Cost is paid in cash CUC. Our reps speak English to assist you. E docs are available within 28 days of departure once file paid in full. Retrieve your E docs from the link at the top of the website. What is the currency in Cuba for tourists? All goods and services are expected to be paid in the tourism peso called CUC (Cuban Convertible Peso). Tipping is accepted in CUC and is at the discretion of the individual. What is the luggage allowance for each flight we service? Is my flight leaving on time? We recommend confirming your flight times on the Toronto Pearson Airport website, www.gtaa.com, within 24hrs of your scheduled departure time. What methods of Transportation are available? Taxi, car rentals, local buses, etc are available in each destination. Safe and reliable. To enter Cuba, each traveller must carry a valid passport. Also, a tourist card is given to each guest by the airline. For all inquiries on documentation please contact the Cuban Consulate at 416.234.8181 to see if you require any other documentation. Exceptions include: U.S. citizens and travellers with a valid Canadian visa. Canadian citizens, including dual citizens, and Canadian permanent residents cannot apply for an eTA. Visit the Government of Canada’s official website to apply for an eTA. It only costs $7 CAD. Most eTA applications are approved within minutes of applying.